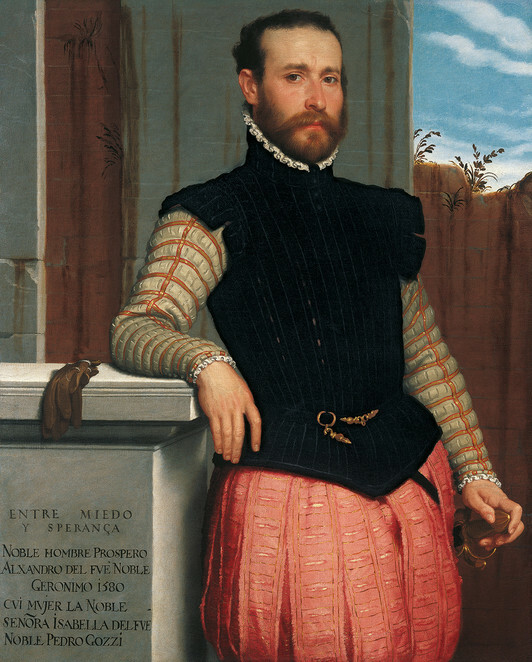 The sixteenth century Italian painter, Giovanni Battista Moroni, is best known for his incredibly life-like portraiture during the late Renaissance period, but he also created other works. In the first fully comprehensive UK exhibition, the Royal Academy of Arts present both the artist's famous portraits, and less known religious works, including never-before seen altarpieces from the churches of Bergamo. Running until the 25th January, entry is £13.50 and free for under 16s. Motoni's naturalistic style was decades ahead of his time; not only did he create an exact likeness of his subject, but brought a spark of life ad personality in the images as well. He painted both high and middles class, but his most revolutionary piece was The Tailor, which portrayed a labourer and a gentleman.